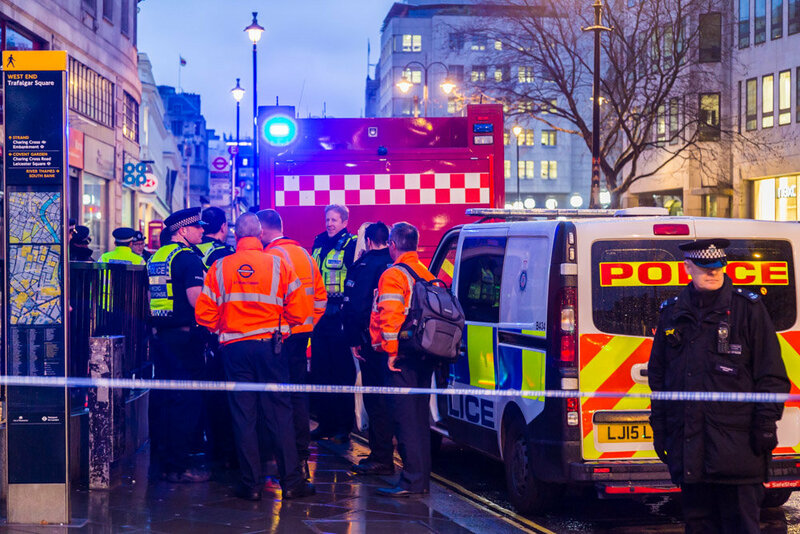 A gas leak in the West End of London sparked commuter chaos this morning, with road closures and train services being hit. 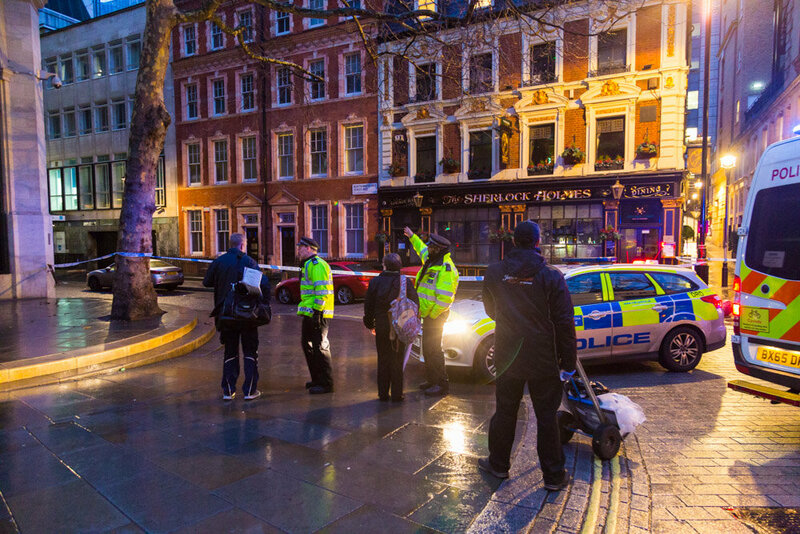 About 1,450 people were evacuated from a nightclub and hotel after the leak was discovered on Craven Street, just off the Strand, just after 02:00 GMT. 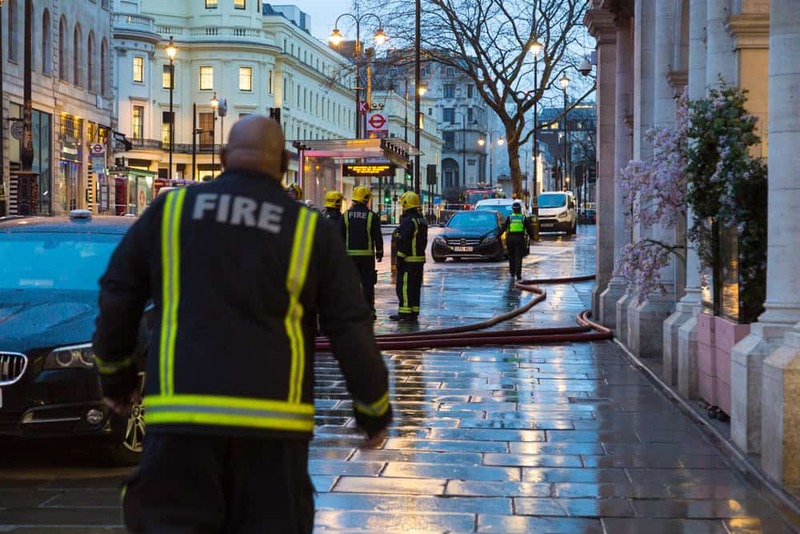 A ruptured gas main has been detected, London Fire Brigade said. 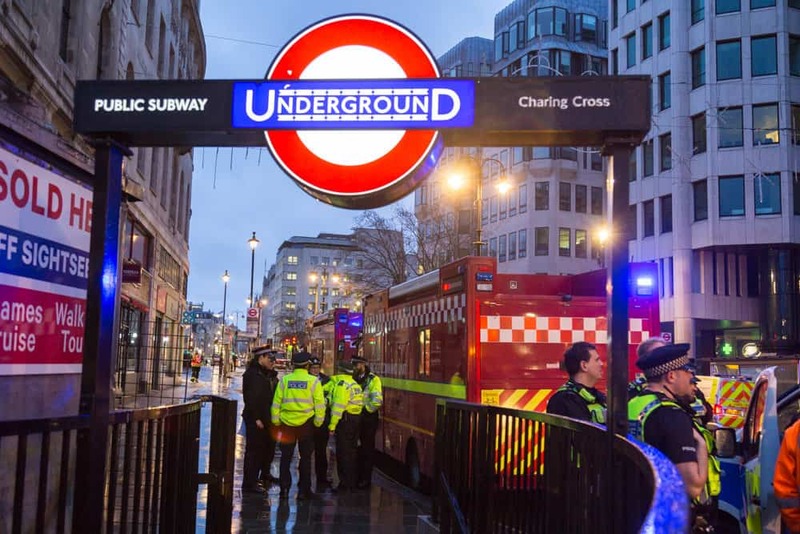 Train services are currently not running into Charing Cross and Waterloo East – which is also closed – and are being diverted to other terminals. Network Rail said it would reopen the stations “as soon as we have clearance from emergency services that it is safe to do so”. “It is ongoing and engineers are down at the scene trying to isolate the leak. There are still high readings of natural gas in the area.